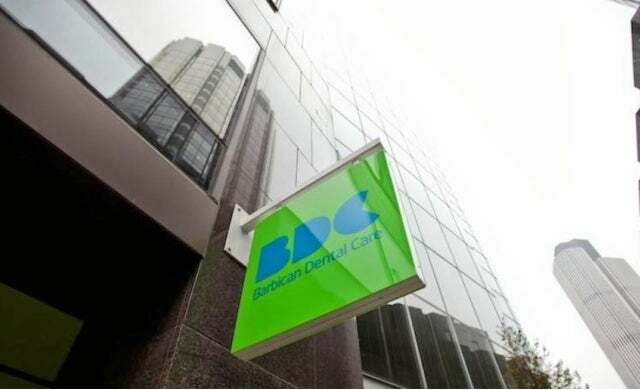 Specialist corporate dental care business Barbican Dental Care (BDC) today announced the sale of the business to international healthcare group Bupa. Founded in 1992 by Dr Neil Sikka, BDC was started as one of the UK’s only business-to-business dental operations, targeting some of the largest corporate employers in the capital to provide dental services to their employees. Launched as a two-surgery practice in the Barbican, the company has since grown to encompass a 24 surgery business operating from nine sites, with clients including Allen and Overy, Bank of America, Clifford Chance, Credit Suisse, Deloitte, JP Morgan and Nomura. The deal with Bupa, for an undisclosed sum, will see Dr Sikka sell his majority stake in the company but remain as a consultant to the business, to help ensure a ‘smooth transition’ under new ownership. Bupa said it planned to expand the business by increasing the volume of ‘in-house’ services with corporate clients, opening new practices annually across the UK, and acquiring struggling practices in key locations. The acquisition is part of a wider plan by the international healthcare giant to expand its UK dental offering, and follows the purchase of Instore Dental and Store Dental Care, which between them operate surgeries in six Sainsbury’s and Tesco supermarkets across the UK. Dr Neil Sikka, founder of Barbican Dental Care, said: “Bupa is an excellent partner for Barbican Dental Care. It is one of the global healthcare leaders and has its own fast-growing dental division, which will offer us excellent synergies and support. BDC was advised on the deal by M&A specialist Cavendish Corporate Finance. Gordon Hamilton, partner and head of Cavendish’s healthcare division, commented: “The strong multiple achieved reflects both the high-quality service and growth prospects of the business, supported by its loyal blue chip client base.